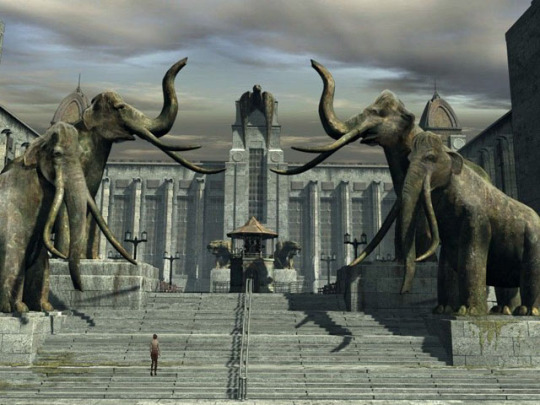 We are big fans of Syberia at IndieGala. We were as disappointed as any other fan around the world when Syberia 3′s release date got pushed to early 2017! But now is a time to celebrate because 2017 is finally here and we’re closer to Syberia 3! But while waiting for the fully 3D episode of another awesome point-and-click adventure… Read till the end. It only gets better. Join Kate Walker as she travels to remote locations and time periods in this timeless voyage to discover her true destiny. This is where they saga starts! Having searched Eastern and Western Europe for a missing heir, has Kate Walker finally completed her long and arduous journey? Mission accomplished? If you’re pretty sure that you want to start the Syberia adventure while waiting for Syberia 3, well IndieGala has got a bundle for that! Grab the Syberia Bundle containing the first 2 episodes and save over 85% on the full price of both! But that’s not all! 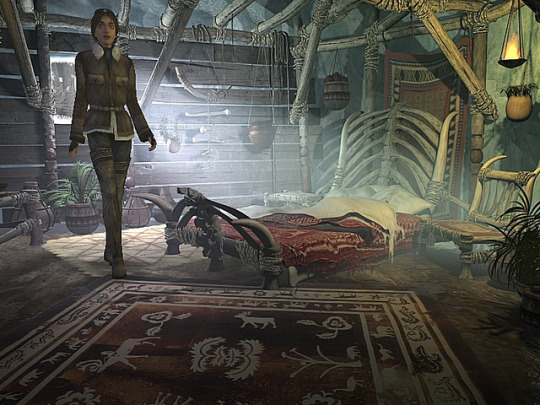 You can pre-purchase Syberia 3 on IndieGala! Your pre-purchase will also come with a giveaway Steam key for Between Me and The Night! What are you waiting for?